Storetech Industries is the leading manufacturer of outdoor area solutions for garden sheds and fencing. 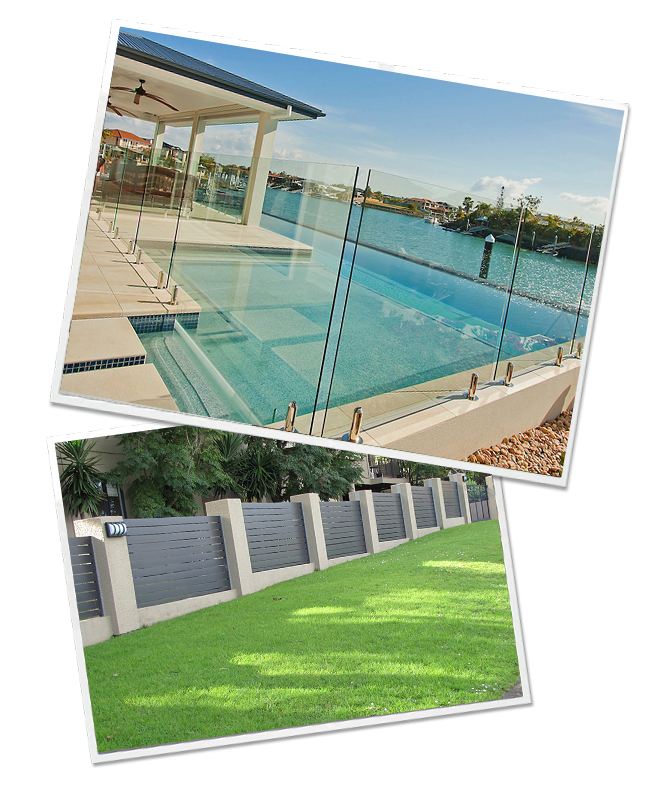 We have the vision to be the number 1 provider of outdoor essentials for storage, organisation and privacy. Our Mission is to make sure New Zealanders can be confident that their outdoor equipment and personal environment is secure and protected by offering New Zealand’s widest range of simple, modular shed and fencing solutions while adhering to integrity, loyalty and faith. Our team and individual knowledge and experience means we are the leading supplier of garden sheds and fences in the country. With this in mind we want to continuously improve in these areas to ensure we stay number 1 and grow our business with a long term view and sustainable manner. Storetech Industries are pleased to be able to support a number of worthy community projects and services. These include Westmount School, Rapid Relief Team, and Lowe Corp Rescue Helicopter.